We love a good celebration... it's a great way of sharing the sparkle! We run many fabulous events throughout the year with exclusive discounts and live music. Sign up for our newsletter to keep up-to-date with future Petra events and news. Please send me updates for Petra Jewellery events! Thank you! 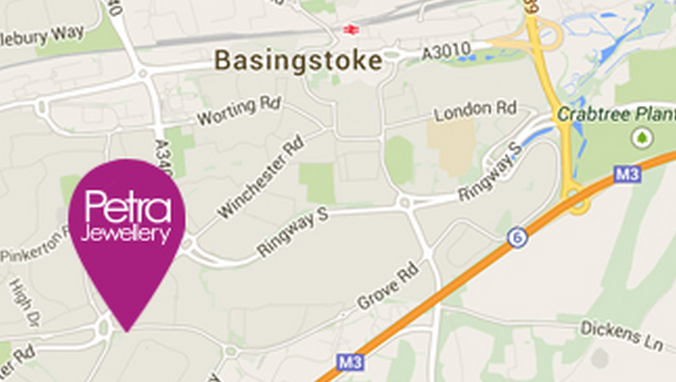 We'll email you shortly to make sure you get all the latest from us at Petra Jewellery. Enjoy Pimms, strawberries, live music & up to 30% exclusive discount with your VIP ticket! Petra celebrated her 35th year in business at the Viables Craft Centre in Basingstoke in June last year. 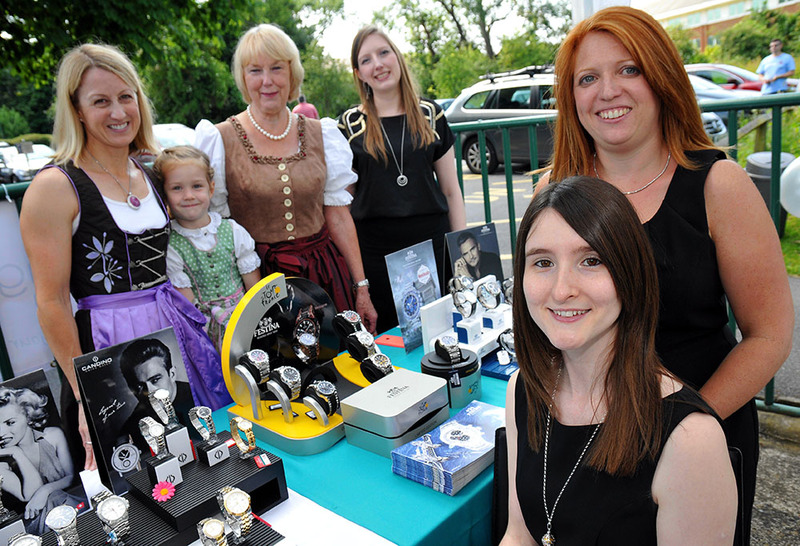 She was joined by her daughter Mitch, granddaughter Heidi and the rest of the Petra Jewellery team. Customers enjoyed Weiss Bier and pretzels, with oompah music and lucky dip discounts. Browse photos from the event below and read more about the history of your local independent jewellers in our blog.